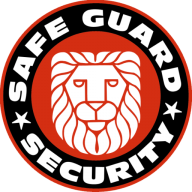 You can concentrate on your core business and not worry about security when Safe Guard Security is on your team. We value our customers, their safety, and satisfaction above all. Is There any Important building?